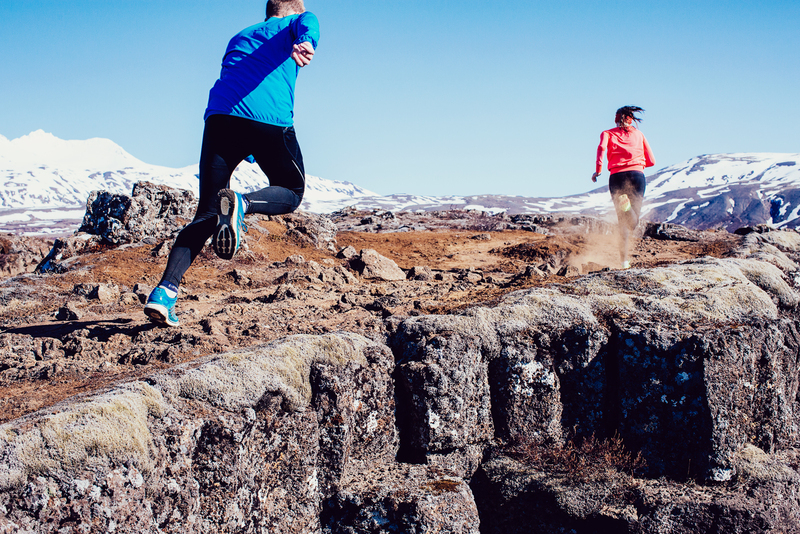 The 7km long Icelandair Run has a long tradition in Icelandic running. It was first held in 1995 and has grown steadily ever since. It has always drawn the crowds (relatively speaking, this is Iceland), maybe cause they used to have an Icelandair flight ticket among the prizes in a draw between all participants (they still do)! With the growing number of people running and participating in races the winning odds have diminished somewhat… but the Icelandair Run is still a great race. The race is sponsored by Icelandair, which has always had a strong running club that organizes the race. Why 7km? Well, probably because that’s just about the distance around the domestic airport in Reykjavík. It is actually a great distance, especially so early in the summer as it functions as a bridge between the winter and spring 5km races and the 10K races of summer. The course is flat and a lot more scenic than anyone would think for a course that goes around an airport. The start is a little bit crowded so take care, but after the first corner the race stretches out very quickly. The early part of the course goes through Öskjuhlíð before turning down to Nauthólsvík and the seaside path. A tough race as you always seem to go out on 5km pace and then realize there are 2km left … but worth it for the hot soup served afterwards! Finally, if you want to have a shot at that airplane ticket… stick around after the finish as the draw is only between those present. Have a look at this video from the organizers.